Kama Ayurveda products for winter. 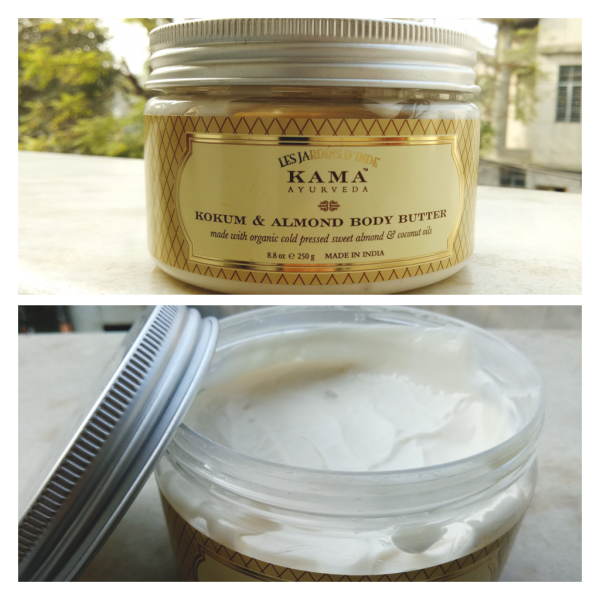 As the year ends, we would like to review some of the best beauty products we received from Kama Ayurveda. 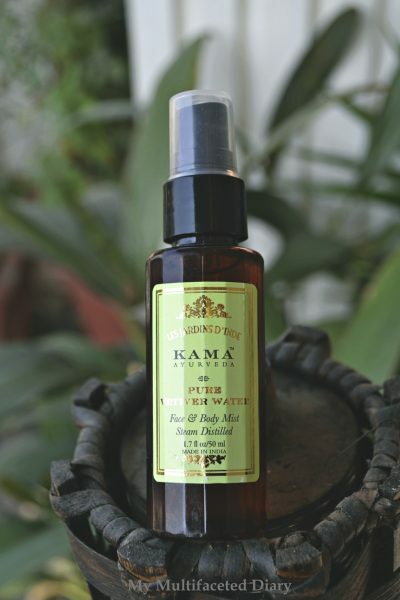 If you are an Ayurveda products hoarder just like us, you will love what Kama Ayurveda has to offer. We have reviewed quite a few products earlier too, which you can view here. Also in addition to it, we hope you checked our store review of Kama Ayurveda, Khan Market store, if not then you can view it here. One of the products we fell for the moment we used, is Rose and Jasmine Face Cleanser. With extracts of Aloe Vera Leaf, antibacterial Vetiver Roots and Black Cumin seeds in addition with Rose and Jasmine makes it a perfect face cleanser that smoothens your skins after usage and can even be used for removing light makeup. Also, what I loved is the lovely fragrance and the light foam that leaves your skin feeling fresh and rejuvenated. It is one of the cleansers that is gold for winter dryness. So if you are looking for a soft cleanser that doesn’t dries your skin, this is a must buy. 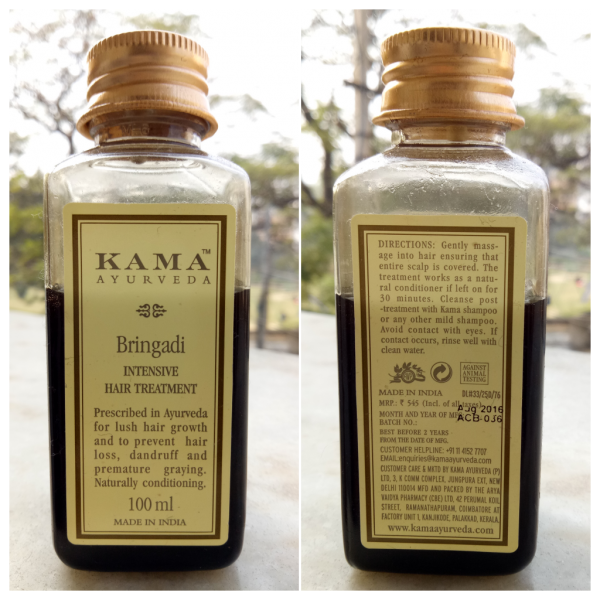 I have been using Kama Ayurveda Bringadi Hair Oil from quite a long time now and I am totally loving the after affects. Winter dryness is the main cause for Dandruff and luckily this oil came just in time. It surely does keeps your locks nourished and shining, though the fragrance is not appealing but then half an hour application doesn’t really bothers you. With extracts from pure Sesame Oil, Milk, Indigo, Eclipta Alba and Gooseberry this Oil is a total keep for all your hair problems. It is also recommended if you are having seasonal hair fall, though I am not sure about that but yes, it does treats you hair issues like dandruff, dryness and dullness. We all know that winter brings dry patches and irritation if not dealt properly and even though in above reviews you have got to know how to take care of your face and hair but what about your body? This Kokum and Almond Body Butter blended with Shea Butter, Coconut Oil, Cocoa Butter and Aloe Vera rejuvenates skin and deals with dryness like a pro. It definitely gives you 24 hour moisture and leaves your skin supple and soft. So just say a total no-no to dryness. Some times you don’t want to apply a face cream rather you want to let your skin breathe, well those are times when this Kama Ayurveda Pure Vetiver Water Face and Body Mist comes handy. With earthy fragrance that soothes your senses it can be used to tighten those pores or let go of any irritation on your skin as it balances your skin pH even after 1st application. 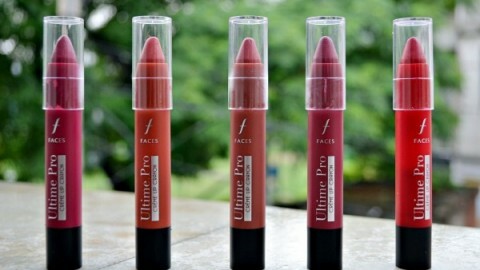 Lastly, it also hydrates your face giving you a natural glow. Also guys, do let us know if you use any of the above products, we would love to know about your views on the same.